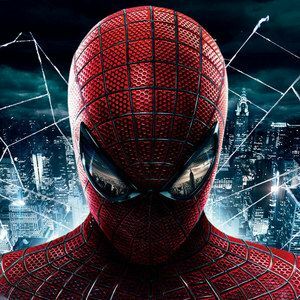 The Amazing Spider-Man is still swinging through production in New York City, with a release date locked in for July 3, 2012. A new batch of set photos reveal some of the practical makeup effects used on Rhys Ifans, who plays Dr. Curt Connors/The Lizard. Click on these photos below, which also includes a first look at Martin Sheen and Sally Field, along with Andrew Garfield and Emma Stone, to access our growing set photo gallery.